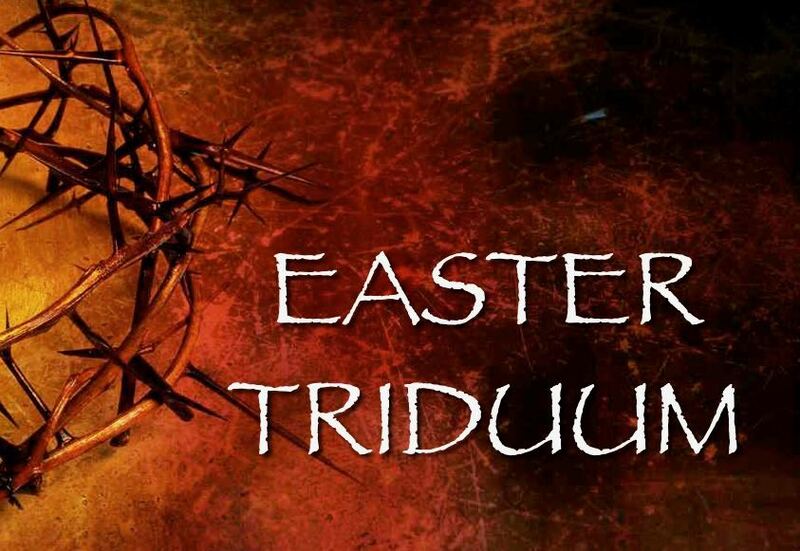 The summit of the Liturgical Year is the Easter Triduum—from the evening of Holy Thursday to the evening of Easter Sunday. Though chronologically three days, they are liturgically one day unfolding for us the unity of Christ’s Paschal Mystery. The single celebration of the Triduum marks the end of the Lenten season and leads to the Mass of the Resurrection of the Lord at the Easter Vigil. – regular Sunday liturgy times: Saturday 4:30 p.m., Sunday 9:00 a.m. & 11:00 a.m.
– with Eucharistic Reposition until 10:00 p.m.
Friday, April 19th at 3:00 p.m.
– regular Sunday liturgy times: Sunday 9:00 a.m. & 11:00 a.m.